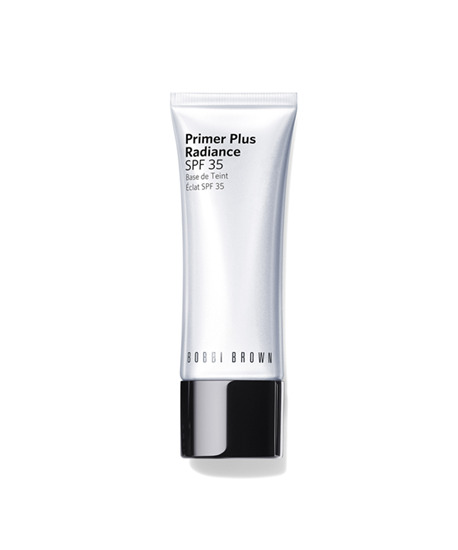 After cleansing and moisturizing, smooth primer onto skin, avoiding eye area. Use before applying foundation. For a natural-looking glow, pair with Intensive Skin Serum Foundation.